Why did you splurge on that new pair of shoes? Or that pricey smartphone? More and more advertisers are trying to tap into the unconscious to divine the invisible forces that drive those spending decisions. I read this great article and found it very interesting, thought it might be something for you. 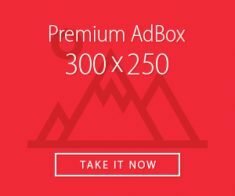 The article is called Ad firms using technology tools to help them read your mind and is located at https://grendz.com/pin/6152/.